What kind of transformational infrastructure investment projects should governments prioritise? In an analysis published today (Monday), the IEA (Institute for Economic Affairs ) says the scheme’s cost has been vastly underestimated and had failed to take into account changes to routes and extra tunnelling because of local opposition. Supporters of this investment claim that the improved infrastructure will be a boon for business in the UK. Multi-year infrastructure improvement projects are something that the private sector tends not to attempt. Unless there’s coordination from government, this kind of project will not happen. If it were my decision, I would reallocate a large chunk of this funding to a different kind of multi-year infrastructure improvement project. This is in the area of health rather than the area of transport. 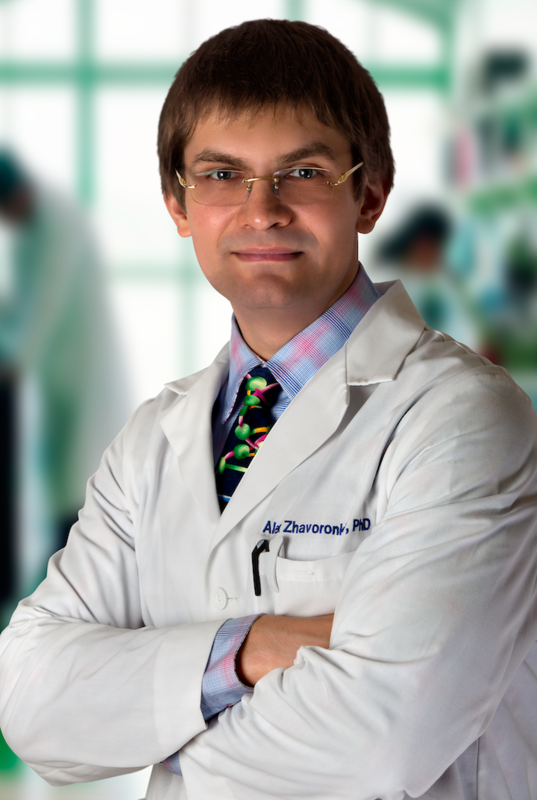 The idea is to significantly promote research and deployment of treatments in preventive and regenerative medicine. 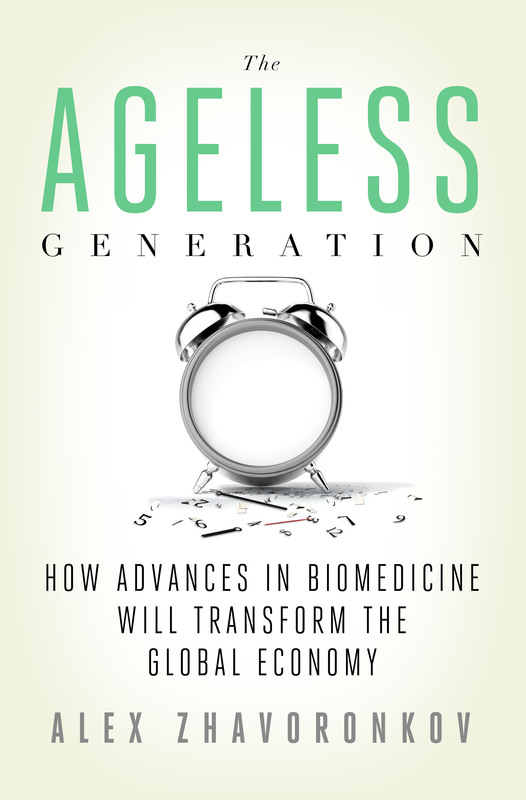 The argument for this kind of sustained investment is laid out in the book The Ageless Generation: How Advances in Biomedicine Will Transform the Global Economy, by Alex Zhavoronkov, which I’ve just finished reading. It’s a compelling analysis. The book contains many eye-opening pointers to peer-reviewed research. This covers the accelerating pace of medical breakthroughs, in areas such as bioartificial organs, stem cell therapies, repairing damaged tissues, fortifying the immune system, and autophagy. The research also covers financial and economic matters. By our calculations, the most common chronic diseases are costing the economy more than $1 trillion annually—and that figure threatens to reach $6 trillion by the middle of the century. In his book, Alex builds on this analysis, focussing on the looming costs to healthcare systems and pensions systems of ever greater portions of our population being elderly and infirm, and becoming increasingly vulnerable to chronic illnesses. Countries face bankruptcy on account of the increased costs. At the very least, we must expect radical changes in the provision of social welfare. The pensionable age is likely to rocket upwards. Families are likely to discover that the provisions they have made for their old age and retirement are woefully inadequate. The situation is bleak, but solutions are at hand, through a wave of biomedical innovation which could make our recent wave of IT innovation look paltry in comparison. However, despite their promise, these biomedical solutions are arriving too slowly. The healthcare and pharmaceutical industries are bringing us some progress, but they are constrained by their own existing dynamics. The revolution in information technology has irreversibly changed our lives over the past two decades. However, advances in biomedicine stand poised to eclipse the social and economic effects of IT in the near future. Biomedical innovations typically reach the mass market in much slower fashion than those from information technology. They follow a paradigm where neither demand, in the form of the consumer, nor supply, in the form of the innovator, can significantly accelerate the process. Nevertheless, many of the advances made over the past three decades are already propagating into mainstream clinical practice and converging with other technologies extending our life spans. However, in the near-term, unless the governments of the debt-laden developed countries make proactive policy changes, there is a possibility of lengthy economic decline and even collapse. Biomedical advances are not all the same. The current paradigm in biomedical research, clinical regulation and healthcare has created a spur of costly procedures that provide marginal increases late in life extending the “last mile”, with the vast percentage of the lifetime healthcare costs being spent in the last few years of patient’s life, increasing the burden on the economy and society. To accelerate the mass adoption of technologies contributing positively to the economy. Now that’s a project well worth spending billions on. It’s a vision of expanded healthspans rather than just of expanded lifespans. It’s a vision of people continuing to be happily productive members of society well into their 80s and 90s and beyond, learning new skills, continuing to expand their horizons, whilst sharing their wisdom and experience with younger generations. It’s a great vision for the individuals involved (and their families), but also a great vision for the well-being of society as a whole. However, without concerted action, it’s unlikely to become reality. Footnote 1: To connect the end of this line of reasoning back to its start: If the whole workforce remains healthy, in body, mind, and spirit, for many years more than before, there will be plenty of extra resources and skills available to address problems in other fields, such as inadequate traffic vehicle infrastructure. My own preferred approach to that particular problem is improved teleconferencing, virtual presence, avatar representation, and other solutions based on transporting bits rather than transporting atoms, though there’s surely scope for improved physical transport too. Driverless vehicles have a lot of promise. Footnote 2: The Lifestar Institute produced a well-paced 5 minute video, “Can we afford not to try?” covering many of the topics I’ve mentioned above. View it at the Lifestar Institute site, or, for convenience, embedded below. Footnote 3: The Lifestar Institute video was shown publicly for the first time at the SENS4 conference in Cambridge in September 2009. I was in the audience that day and vividly remember the impact the video made on me. The SENS Foundation is running the next in their series of biennial conferences (“SENS 6”) this September, from the 3rd to the 7th. The theme is “Reimagine aging”. I’m greatly looking forward to it!